We can deliver an excellent service to a wide range of engineering companies. 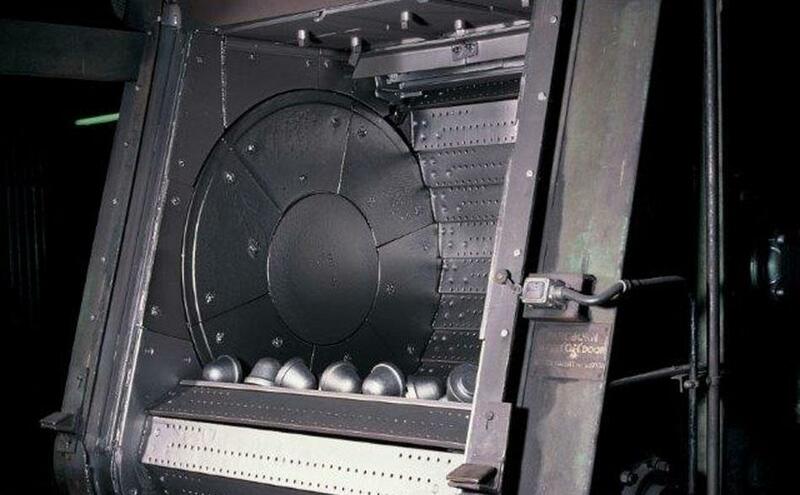 The versatility of our capabilities and expertise allow us to heat treat parts weighing less than 1 kg up to 3 tonnes. Comprising 1 tonne per hour oil quench and 500 kg per hour water quench facilities. 9 off furnaces internal dimensions 2300mm long x 1700 mm wide x 914 mm high with a load capacity of 3000 kg. Automated tumbleblast machines for high volume descaling of components. 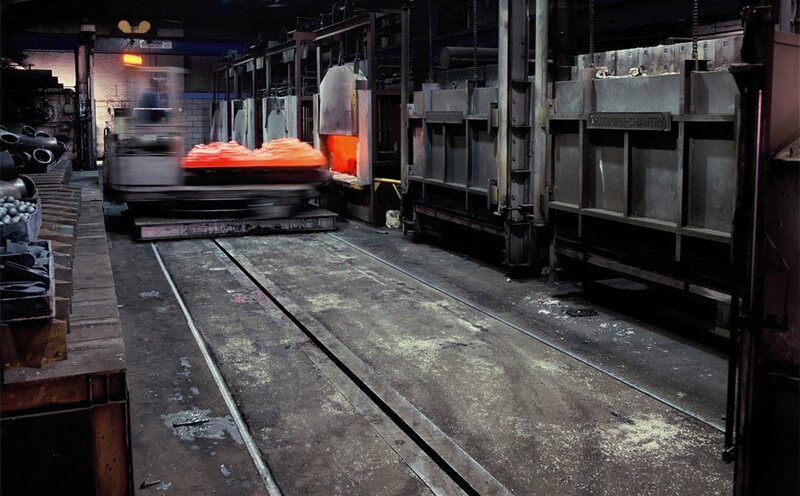 We operate cost effective heat treatment facilities that are organised to provide a reliable 24 hour service in accordance with stringent quality control and assurance standards.